Visit our showroom in Westhill Elrick or we can arrange a home visit (Consultation by appointment). Once you decide to go ahead, our surveyor will come out and double check the specification with you. We employ our own installers and project manager to oversee all aspects of your bathroom. We look after our clients, even after your project is complete, we will be there should any issue arise. 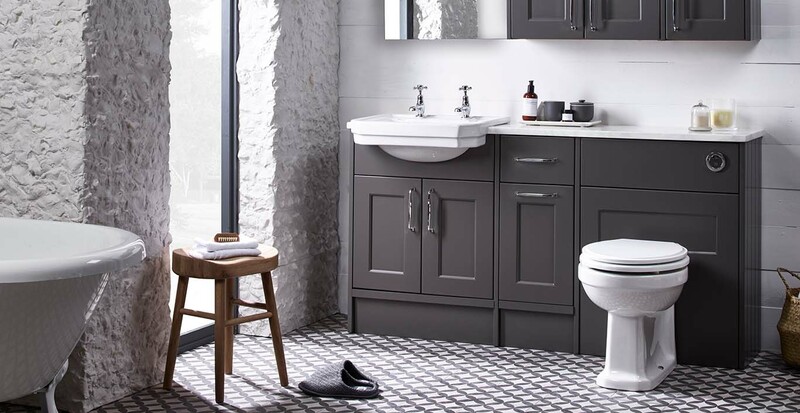 We believe that your bathroom should exude quality. This is why we only work with the best manufacturers, bathroom products, and accessories. Our highly trained fitters will ensure that your bathroom is installed perfectly, leaving you with a space to love for years to come. Rest assured that the quality of our design and installation will be second to none. LED chrome finish shower head, lights up in three different colours dependent on the temperature of the water. Manufactured from durable corrosion resistance chrome plated plastic.